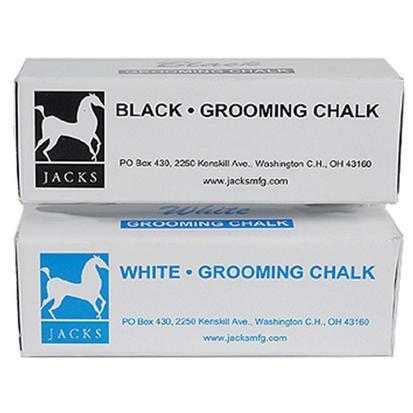 This grooming chalk is great for those last minute touch-ups in the show ring. 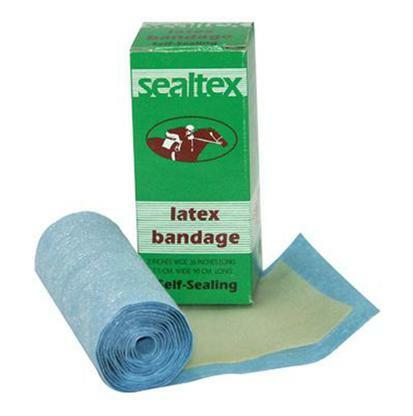 Sealtex is a latex bandage made in the USA. It is an effective leg wrap that can also be used as a bit wrap, to protect the nose from the noseband. The surface won’t collect dirt, mud, or barn dust because it has no mesh or weave. This smooth bandage sticks only to itself and needs no fasteners or adhesives. Sealtex won’t absorb water or slobber.